cookie crumbs on her plate. sugar on top. It was the same treat she’d always picked, all through childhood. Had two decades actually passed since then? tiny table and two chairs. The stage was set, but Sam wasn’t sure of his lines. rooms were hard to come by in tourist season. the Zephyr. Even in daytime there wasn’t much light in the upstairs of the inn. made his skin creep, but sometimes—like now—there was more. 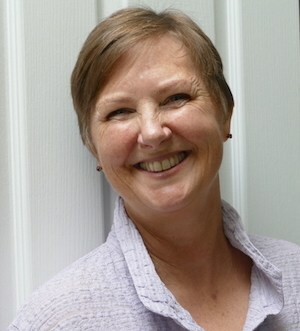 that almost hid her bobbed hair. When was that fashion from? The 1920s? 1930s? in his coffee cup. It was never good when the ghosts knew he could see them. made him a customer service desk for the dead. talking about?” he asked gruffly. in my car.” Sam grinned to hide his thundering heart. Corsair’s Cove, the town where my stories happen, is reckoned to be the most haunted place in the Pacific Northwest. So there are a lot of characters wandering around in the shops and orchards, and not all of them can be explained by everyday logic. The same is true of the regular, live, here-and-now people in the town. Sometimes they just show up on the page and start talking. It would be rude of me not to listen. I might try to steer them in a direction that would be helpful to me, but that doesn’t always work. You know that expression “It’s like herding cats”? Well, Bonney the parrot, Fey the cat, the peacocks, Spike the bartender, Dilly in the bakery, not to mention Joe Johanssen and Siena Panati…they have their own minds and they use them. 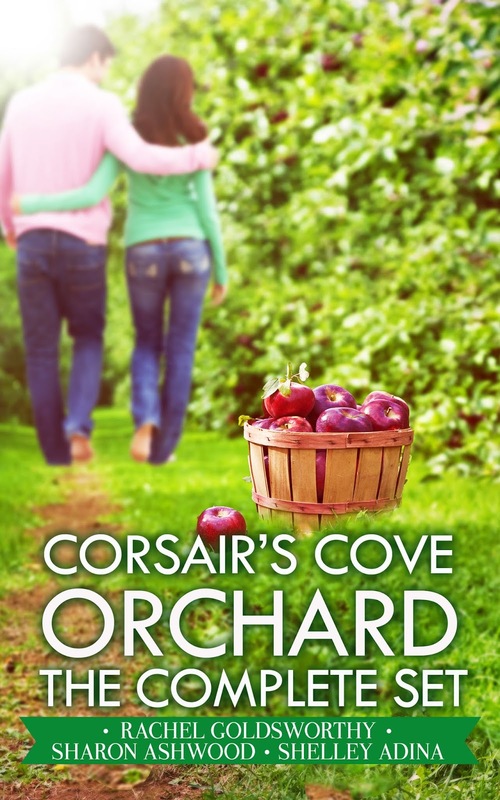 Readers say they want to move to Corsair’s Cove. It’s a true community where people are valued for their strengths and accepted no matter what. Also it’s pretty. It has its flaws and its unsavoury folks, of course–some of them are living in the present and there’s an occasional pirate and bootlegger still hanging around from previous centuries. But mostly everyone wants the best for each other. Also, it has a chocolate shop, farms and orchards, a bakery with divine apple fritters, charming old buildings and more history than you can shake a vintage moonshine jug at. Who can resist? So if you want an escape from day-to-day twenty-first century life, you’ll find it in Secret Vintage, Secret Seed, Secret Spring and the other Corsair’s Cove tales. If you like to see strong women solving their own problems, Siena, Haley, Lora and their friends are for you. And if you’re curious about the men who fall for those women? Joe, Sam and Spike the bartender will show you their true colours. Also, each Corsair’s Cove story is written by one person: me, Sharon Ashwood, Shelley Adina or Lee McKenzie. But we’re collaborators on the whole series, and we really spark off each other. I think that the fun we have together comes across on the page. There are four or five novels skulking in the depths of USB drives. A couple of them are probably worth coaxing out of hiding so I can apply what I’ve learned in the years since I wrote them. 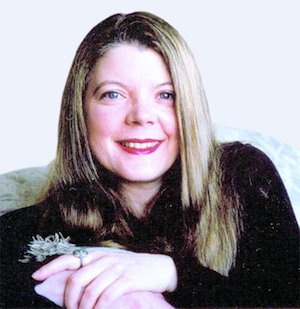 Then, once I’ve revised or rewritten, I’ll assess whether they have what it takes to go out in the world, or if they (and my readers) will be happier if those books stay quietly at home. I handwrite notes and I’ve tried using pen and paper to draft scenes and stories, mostly because I like the comfy chair in my living room. But when I’m truly serious about putting a story on the page, it’s got to be a computer. For me, it’s the only way I can make something hang together without going off on random rambles. I loved writing Secret Vintage, and its predecessors Good Spirits and Kiss in the Wind. 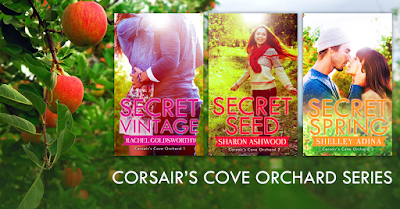 I know that Sharon, Shelley and Lee have just as much fun in Corsair’s Cove as I do. Heck, we even refer to ourselves as the Corsettes! What we always hope is that readers love hanging out in Corsair’s Cove as much as we do.